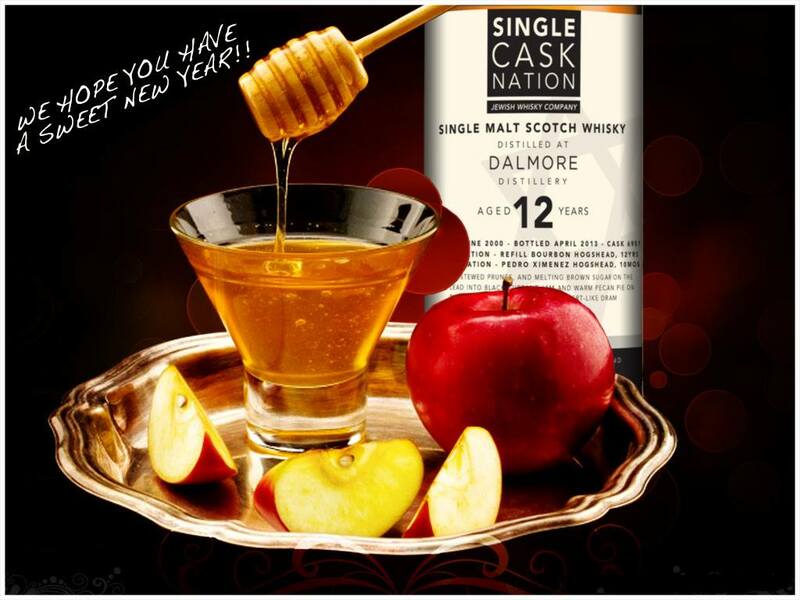 More reviews and risky/whisky opinions to come in the new year – 5774 that is! I hope my Jewish readers have a sweet new year. I wish (for all my readers) that you have a wonderful chilly fall season filled with lots of friends, family and drams. Rock on!